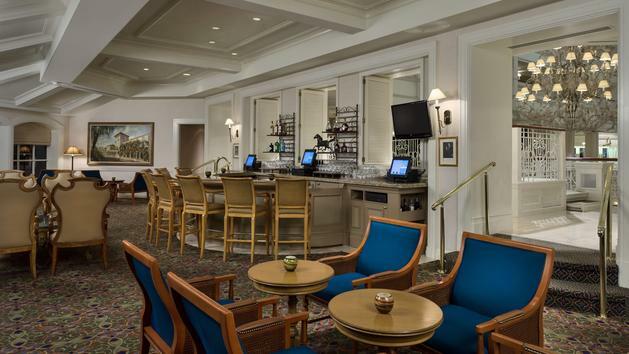 Mizner’s Lounge at Disney’s Grand Floridian Resort & Spa will soon be renovated to an expanded layout offering an enhanced experience for guests. – The current Mizner’s Lounge area will be themed to the library from Beast’s Castle and will have tables and sofas as a seating area. 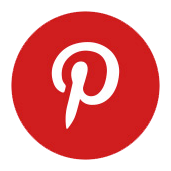 – Commander Porter’s men’s clothing shop will transform into the ballroom and feature the main bar, which is said to be a u-shaped bar. 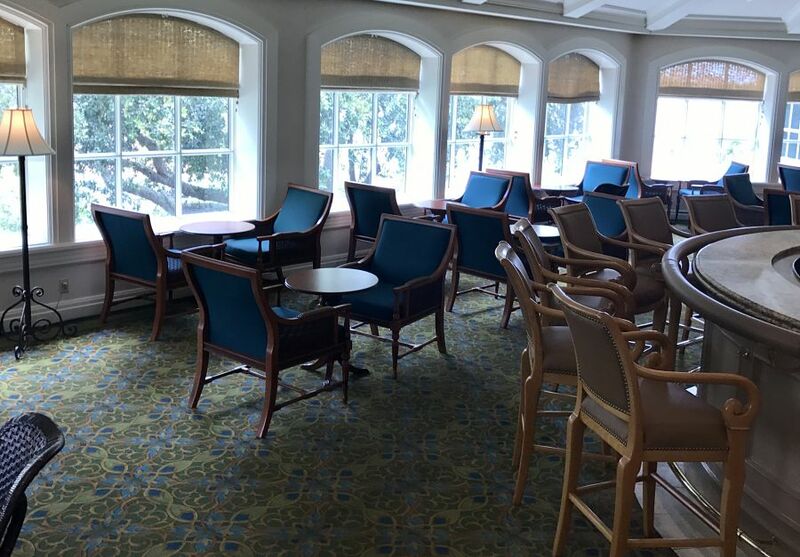 Additional details, including its menu and more, have not been officially shared by Disney, but the lounge is currently closed* and is expected to reopen in fall of this year. *CORRECTION: Mizner’s is closing in April.